Venezuela will roll out the heavily criticized state-backed cryptocurrency, the Petro, in a private sale to serious speculation about its structure. Is The Petro a Ploy? The sales of the Petro represent a major initiative by President Nicolas Maduro to save Venezuela’s disastrous economy as the Bolivar continues to plunge in value amid quadruple-digit inflation which has caused shortages of everything from food to essential drugs in the country. While a previous announcement said that the initial round of sales would be a transparent process the revised white paper lays out private sales of 40 percent of the Petro tokens which will begin next month for institutional investors as reported by Bloomberg. Critics of the Petro point out two very serious problems with the currency. Firstly very few Venezuelans have enough money to cover the basics of life right now and have nothing left over to invest in the scheme. The second being that the Petro is valued against a commodity the government cannot control. 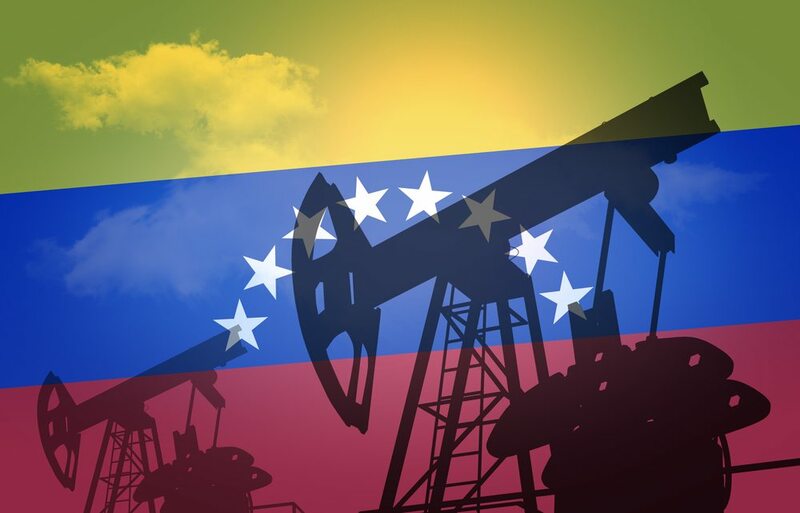 Venezuela’s government has not provided any description of whether or how investors could collect the oil backing Petro holdings. In fact many are speculating the Petro is a ploy by the cash-strapped government to bypass economic sanctions by getting around the central banking system and a way for corrupt officials to use oil money to cash in on the cryptocurrency market. Maduro said on state television Tuesday. The country’s opposition party said it is illegal to use oil reserves – of which Venezuela has the largest in the world – and has declared the Petro an illegal debt issuance by a government desperate for cash, stating it will not recognize it. The Petro is to be a remedy against spiraling inflation that the international monetary fund predicts to hit 13,000 percent while the economy is set to contract 15 percent by the end of the year. This offers scant hope for Venezuelan citizens who have been left with little buying power as banks limit daily withdrawals of cash to the equivalent of just a few cents a day and ATM’s remain empty.